McGuire’s Automotive Wholesale Inc. was started in 1986 by owner, Dennis and his wife Mary McGuire. The business, located in rural Wyandot County, Ohio at Dennis McGuire’s residence. 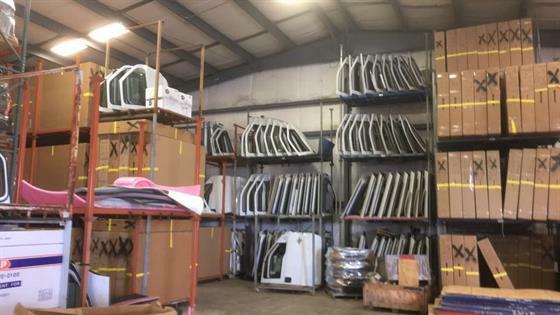 For 14 years the business operated as a Wholesale/Retail business offering automotive parts, accessories and take off beds. He would service customers locally and across the country. 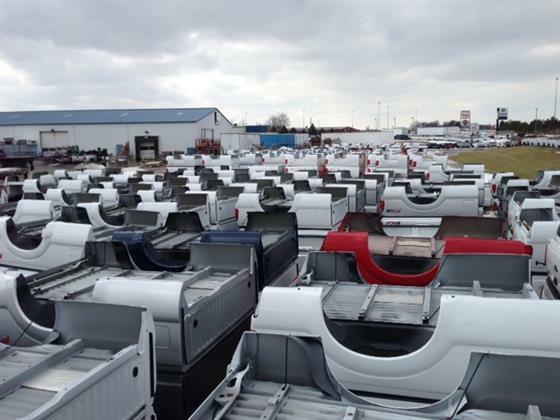 In January of 2000, Dennis McGuire expanded his business and moved to Upper Sandusky, Ohio. He purchased an 8.5-acre property located at 215 commerce Way and built a 18,000 square foot facility near US 23. Dennis McGuire’s success was attributed to offering quality parts to his customers at wholesale pricing and providing a high level of customer satisfaction. In January 2017, long term and loyal employee of 23 years, Virgil Jennings, purchased the Wholesale division and the property where the business currently resides. 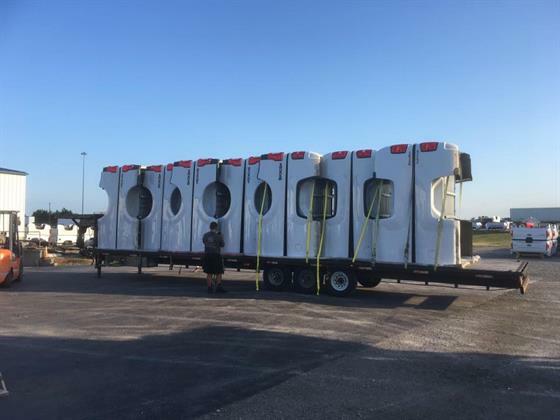 He promptly renamed the business McGuire Wholesale, Inc.
Virgil Jennings, knowing and practicing the commitment of quality business and customer satisfaction, continues to expand and serve local and national customers. 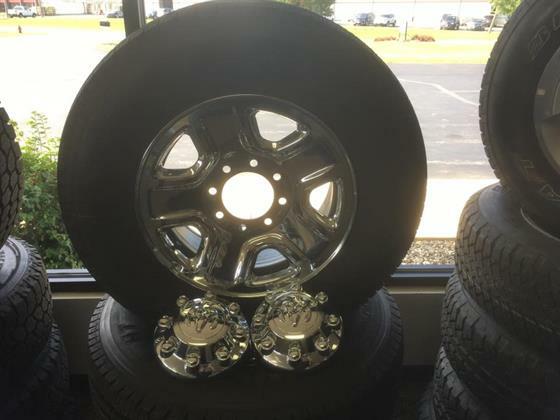 A few of the business services provided include; Take-off truck parts, tires/wheels, doors, bumpers, tailgates, hoods and much more. 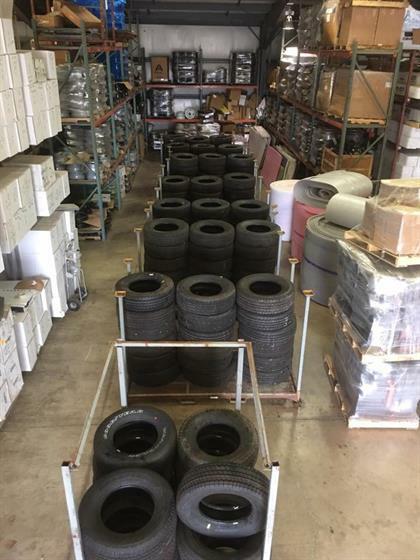 McGuire Wholesale, Inc. still offers wonderful pricing on single orders or wholesale pricing on entire truck load purchases of automotive parts with delivery services available nationwide.